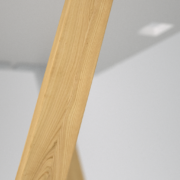 sophisticated, clean and modern. 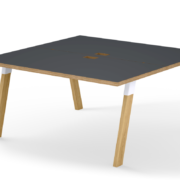 The ash leg fits into a white powder coated steel collar. 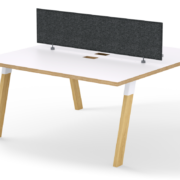 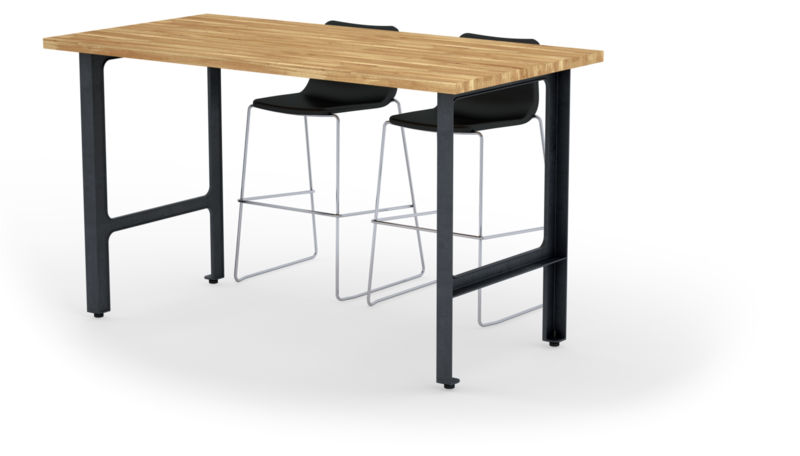 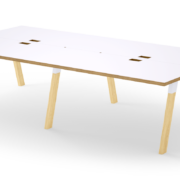 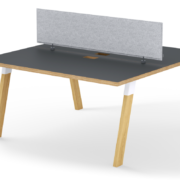 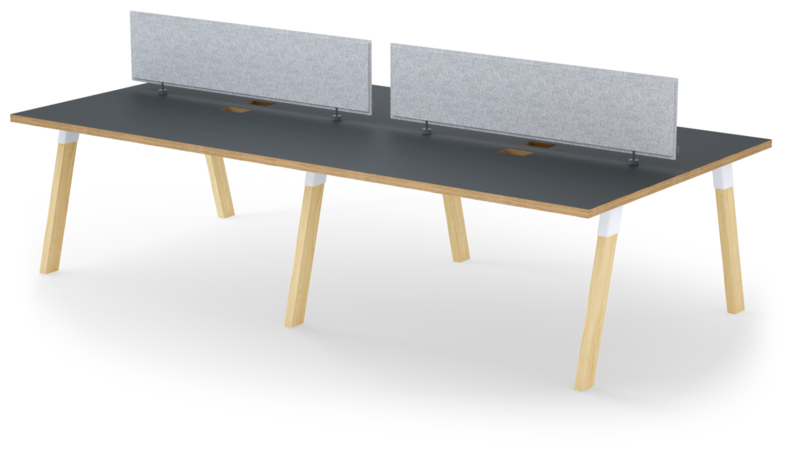 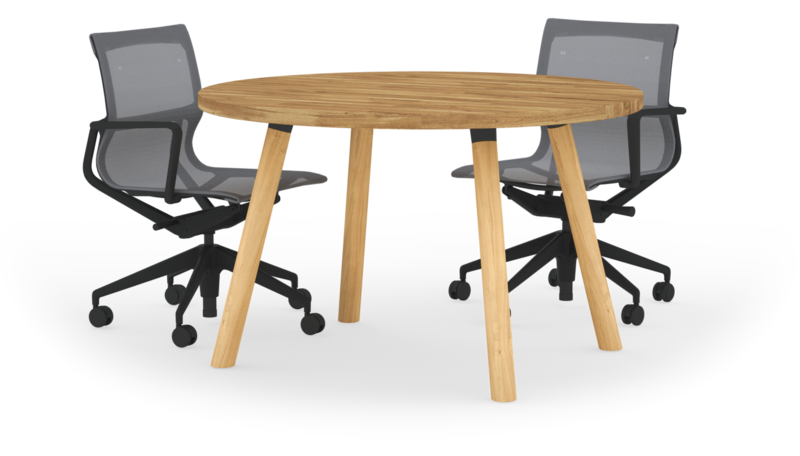 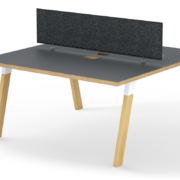 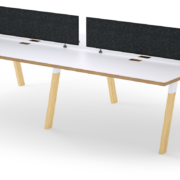 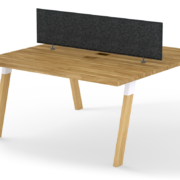 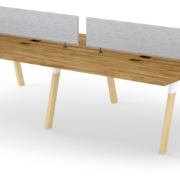 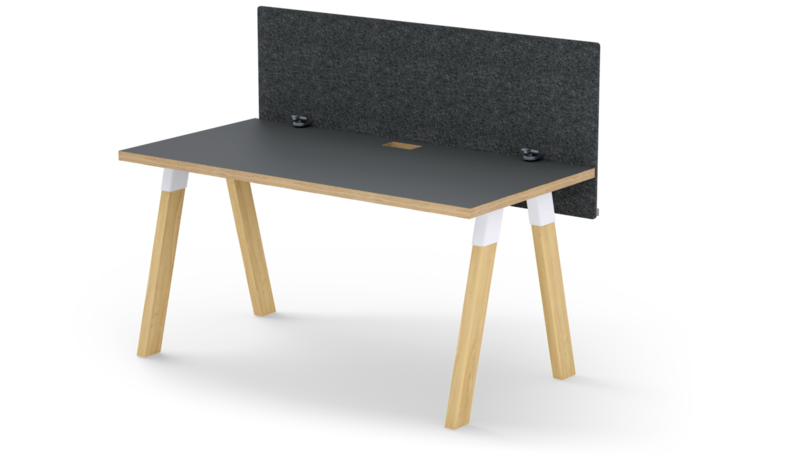 The design is offered for both ancillary tables and workstation set ups.